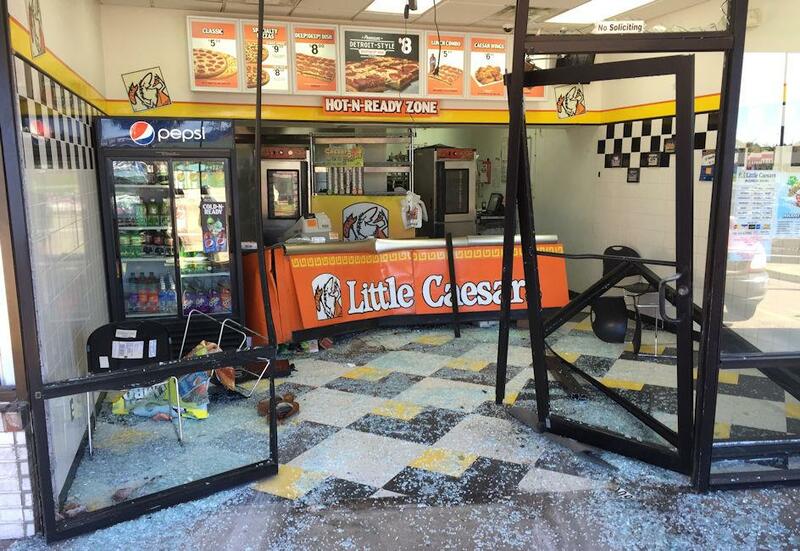 54 year old Phillip Iddings, of Livingston, accidentally pressed the gas pedal when he was parked in front of Little Ceasars in Livingston. 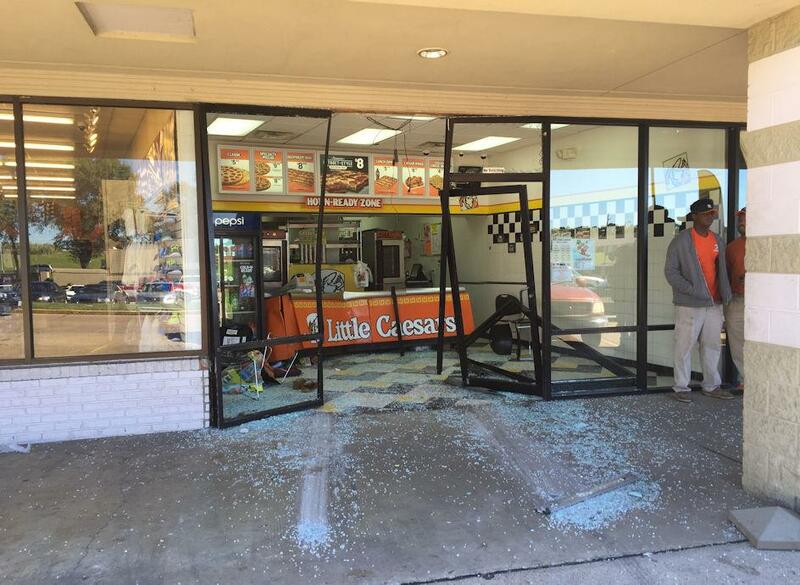 Drive-Thru Pizza, Little Ceasers Gets Crashed by Accident, LIVINGSTON, November 23, 2015 - At approximately 11:40 am on November 22, 2015, a green 1997 Ford Explorer, driven by Phillip Iddings, 54, of Livingston, was parked in front of Little Ceasers Pizza located at 1501 West Church Street in Livingston. 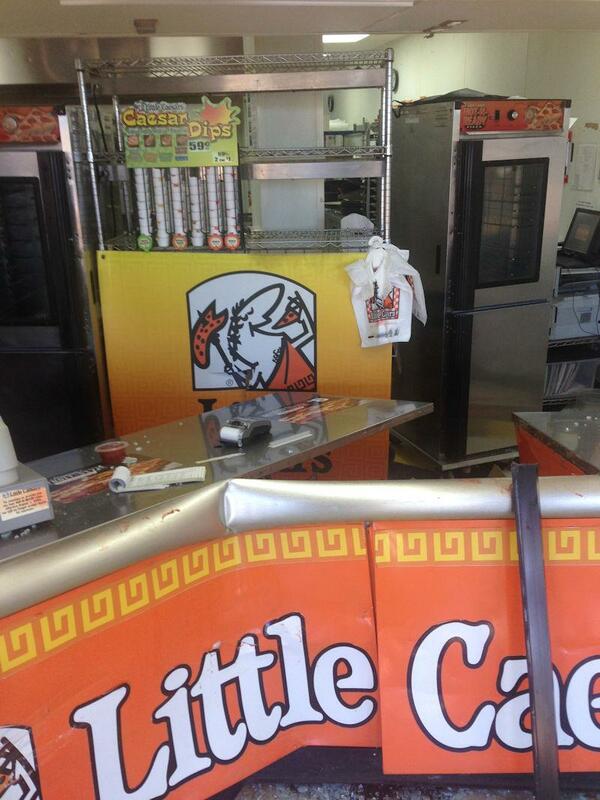 Iddings' wife went into Little Ceasers while he waited in the vehicle. While she was in the restaurant, he leaned over (from the driver's seat) to work on his vehicle's heater and accidentally pressed the gas. 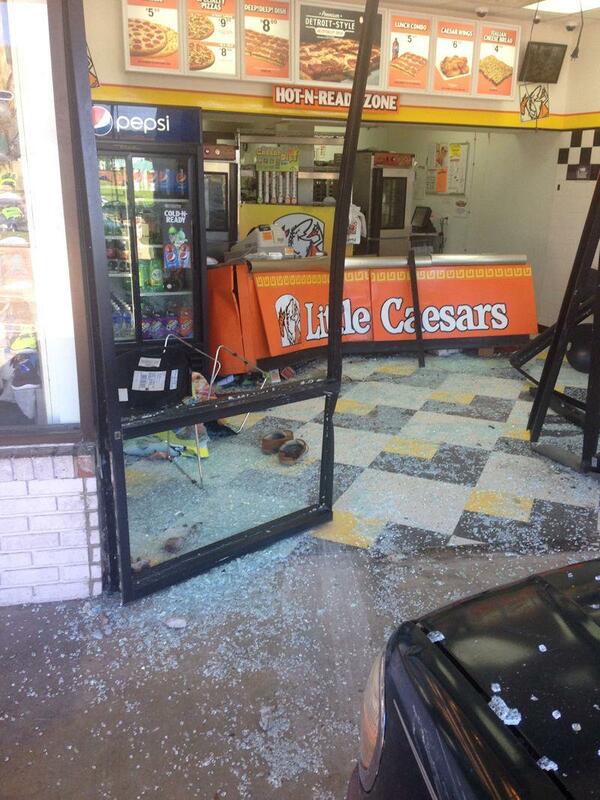 Iddings' vehicle crashed through the front of the pizza store and slammed into the counter. Americare Ambulance Service was dispatched to the scene along with Officers Kevin Ward, Scott Paske, and Sergeant Ronnie Bogany with the Livingston Police Department. Amazingly, Iddings was the only one hurt and was transported by ambulance to CHI Livingston Memorial Hospital with cuts and other possible injuries. 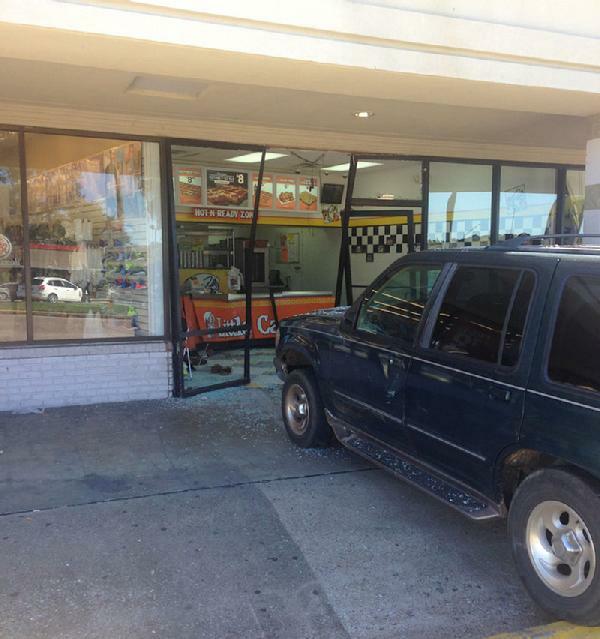 No citations were issued and the accident remains under investigation. 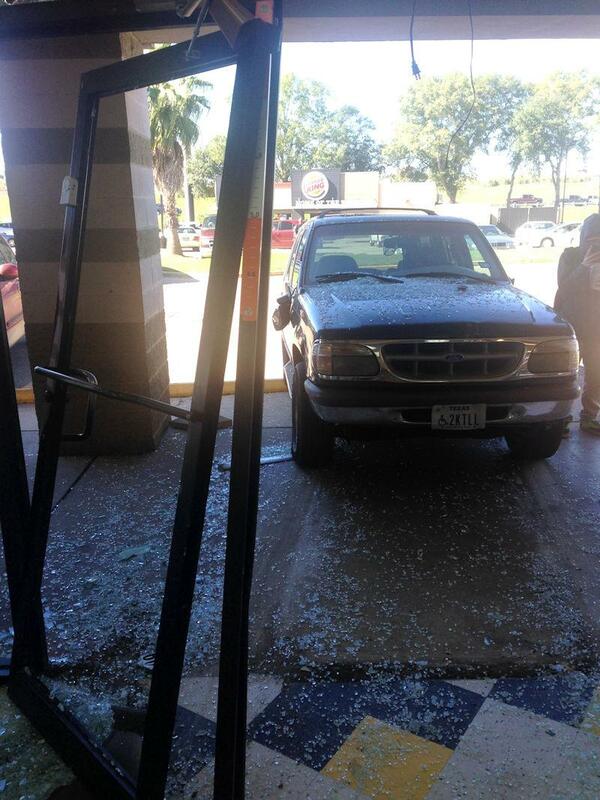 Iddings' vehicle was recovered by Ken's Towing and will be stored at Harrison Body Shop in Livingston. 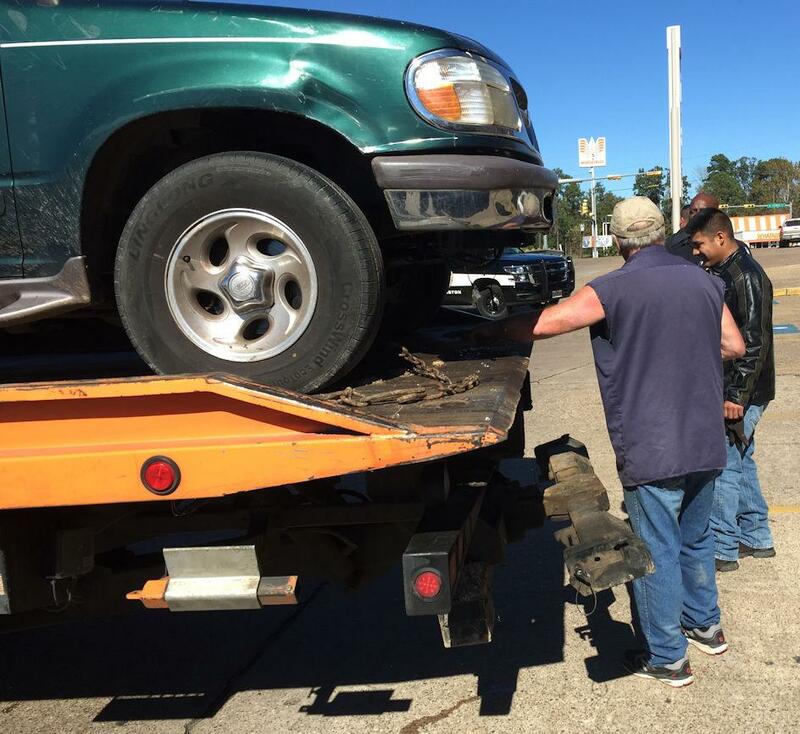 Iddings' vehicle was recovered by Ken's Towing. 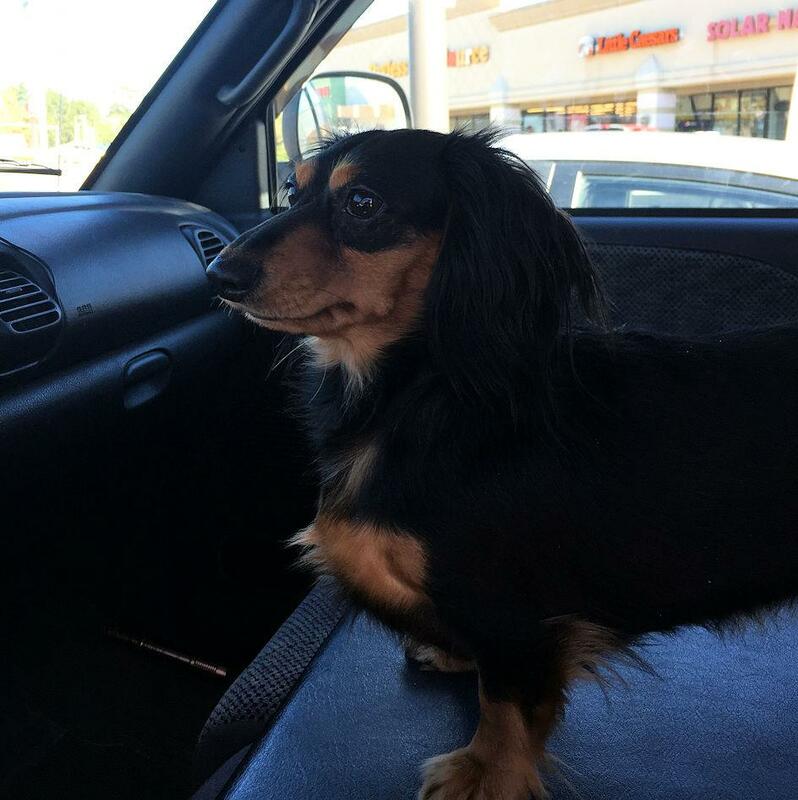 Heidi was on duty for PolkCountyToday.com.